When You Can’t Snap Out of It: Finding Your Way Through Depression. 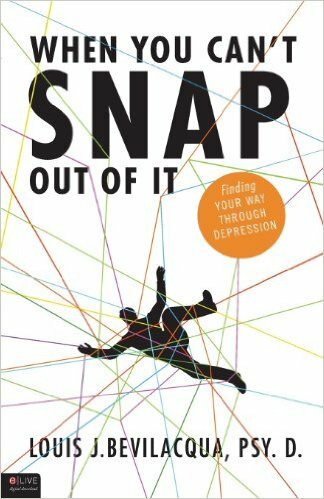 In When You Can’t Snap Out of It: Finding Your Way Through Depression Dr. Bevilacqua identifies the most common symptoms of depression and describes clear and practical guidelines on what works. The strategies described are based in the theory of cognitive therapy, which is one of the most effective forms of treating depression. Reading the stories of individuals describing what its like to be depressed, will help you develop hope and realize that you are not alone. This is also available in an audio CD format. Bevilacqua, L. J. and Dattilio, F. M. (2010). New York: John Wiley & Sons, Inc. ISBN 978-0-470-50439-0 ) First edition available in Chinese, Korean & Farsi). This second edition provides 78 ready-to-copy assignments consistent with evidenced based therapies and grouped according to presenting problem. 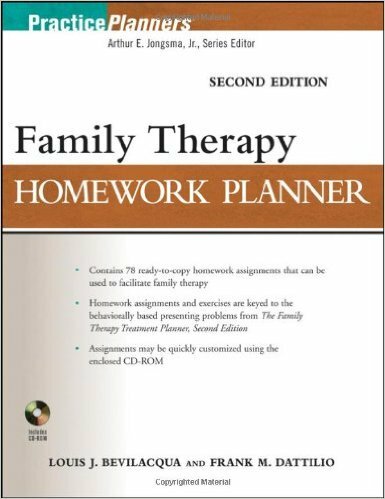 The assignments cover the most frequently encountered problems by families in therapy such as family-of-origin, depression, anxiety, eating disorders, trauma, divorce and separation, parenting conflicts and more. Included is a CD-ROM containing all the exercises in a word-processing-format so that you can customize them to fit you and your clients’ needs. 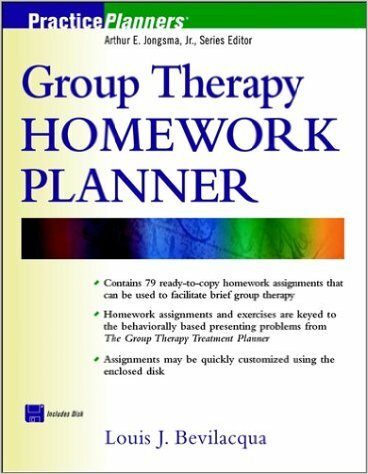 This homework planner provides 79 ready-to-use exercises covering the most common issues faced in group therapy such as behavioral problems, anxiety, bulimia, chemical dependence, depression, anger, grief, sexual and physical traumas, chronic pain and more. All exercises are keyed to the behaviorally based presenting problems from the Group Treatment Planner. – Reprinted by Free Association Books, Ltd. (2000). London, UK. (2001). Milano: McGraw-Hill. ISBN 88 386 27517 (Italian). 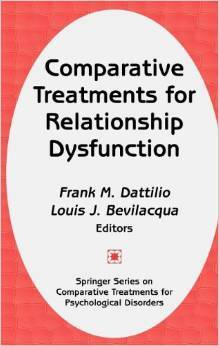 This volume presents 18 different treatment modalities for the same case, demonstrating a rich variety of interventions available for treating relationship problems. Treatment approaches are divided into psychoanalytic, cognitive-behavioral and integrative therapies. This is an ideal text for students who want to prepare for licensure or professional counselors and therapists who want to improve their practice with couples. It is also well suited for teaching courses on comparative therapies.